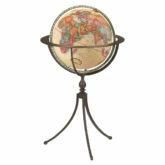 The Compass Rose has appeared on charts and maps since the 1300s. 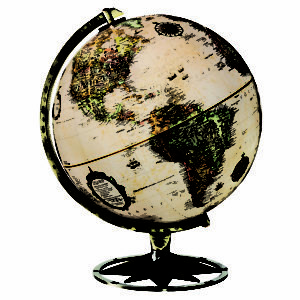 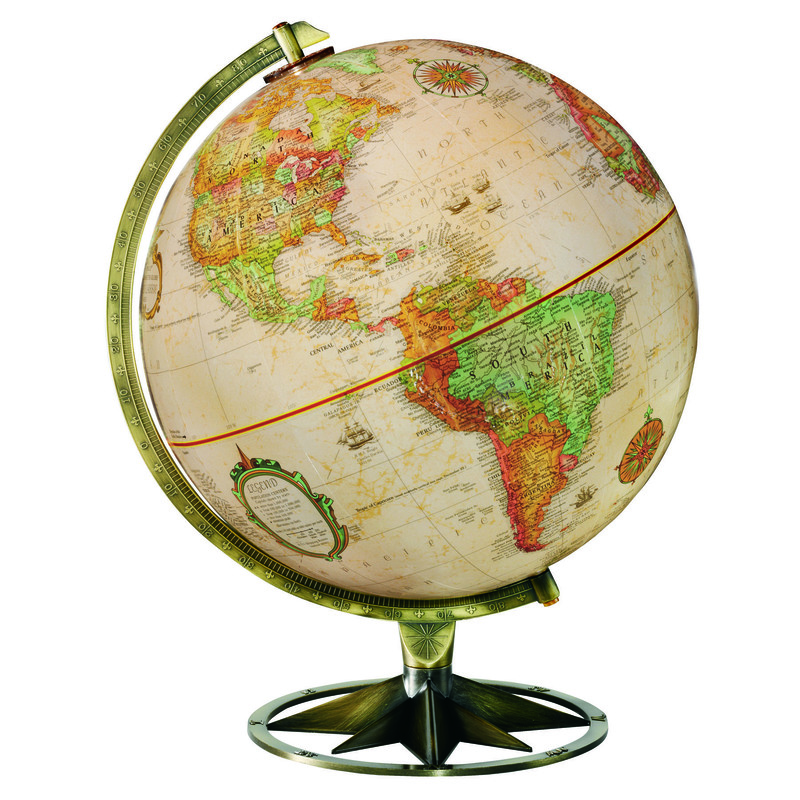 This decorative and sturdy diecast antique brass plated base and semi-meridian are the perfect complement to the 12 antique-ocean globe ball. 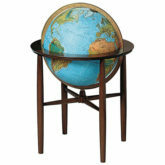 Decorative and dynamic for the home and office.